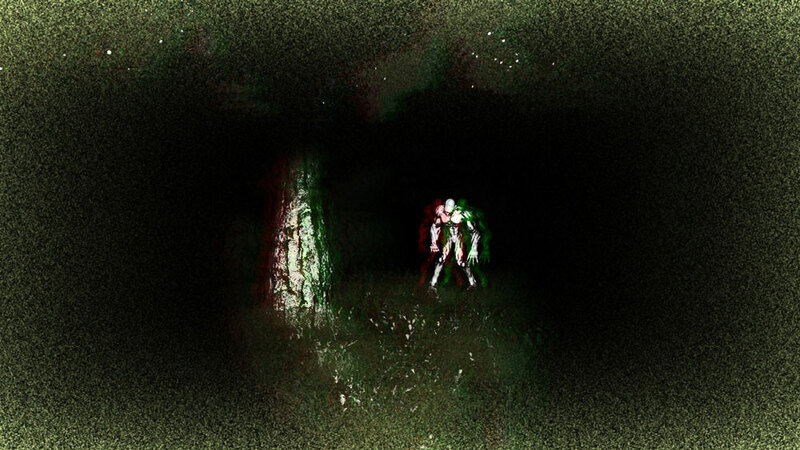 Experience a fully cooperative horror experience like never before! More content, more terrorific experiences! 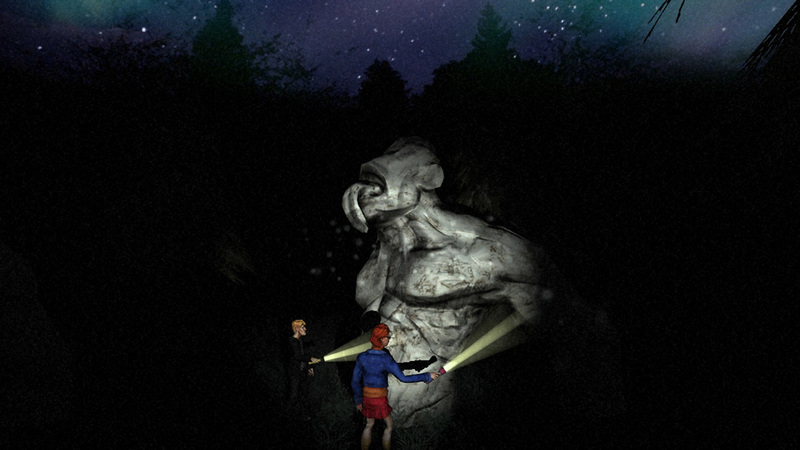 Gather up to 4 adventurers and explore the eerie locations while avoiding the mysterious monster. Will you survive the trip? Designed from scratch to offer a shared horror experience, White Noise Online lets you live new situations, never seen before on a videogame. Are some of the sentences that resume the game experience that White Noise Online offers. You’ll need teamwork and trust on your partners to take the right choices and overcome the challenges you’ll face. 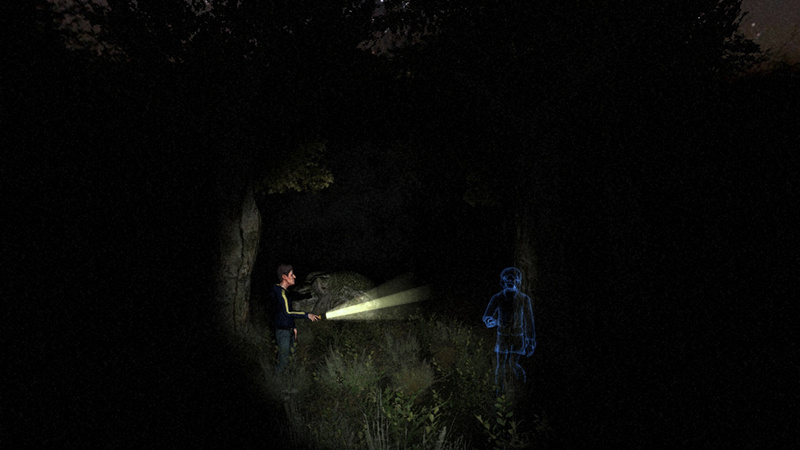 White Noise Online can be played solo or online, in a cooperative game for up to 4 players. 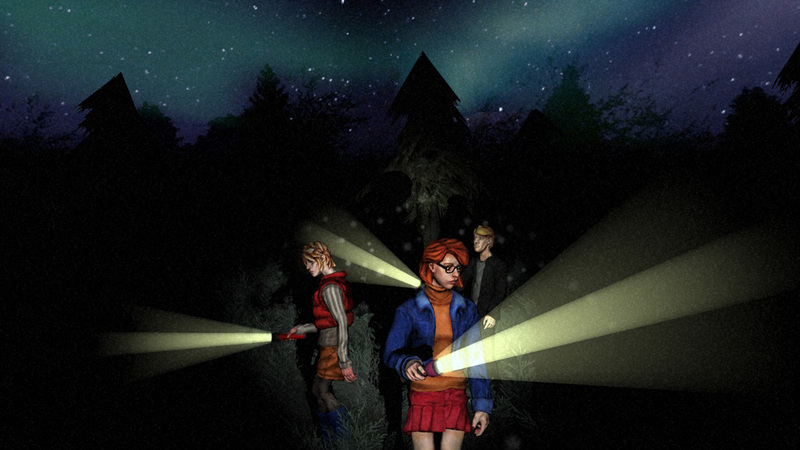 It features over 15 playable characters, each one with their own perks and skills, and 6 scenarios to explore. The game has been available for 5 months in the Xbox Marketplace, with over 350.000 players so far. It is currently placed 3rd in the Top Downloaded charts, and 5th in Top Rated.